I really love Instagram, I follow quite a few people and there’s so many inspirational accounts out there! Here’s a few of my favourites that I’ve enjoyed for a long time. @josefin.haag is my amazing and talented sister. Her Instagram is always so exciting. She and her wife are having a baby in December so our little Norman is getting a cousin soon, so exited! 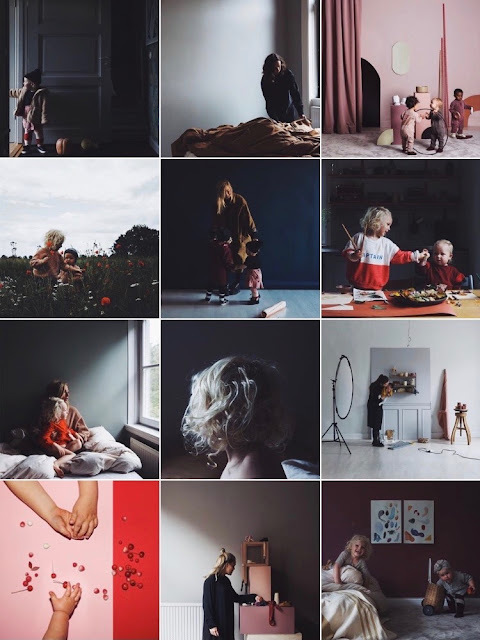 @linneasalmen is a beautiful freelance interior stylist, she takes amazing photos and she’s hilarious, her posts always make me laugh! @billie_and_i is a super cool mum of two little sweethearts that you see lots of on her Instagram. She’s also a brilliant photographer, her photos makes my jaw drop every time! 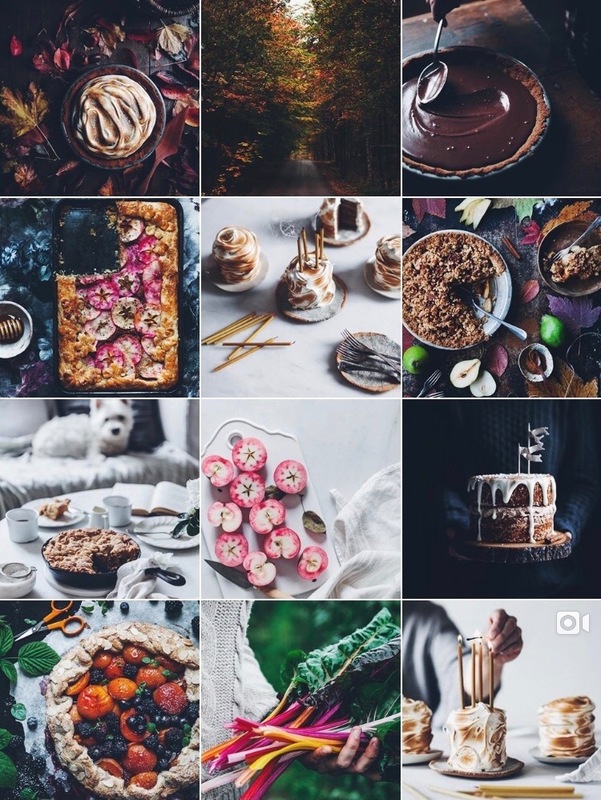 @linda_lomelino is my go to when I’m looking for a recipe, her delicious cakes and amazing photographs are a definite winner. She gives me so much inspiration when I try to photograph food! 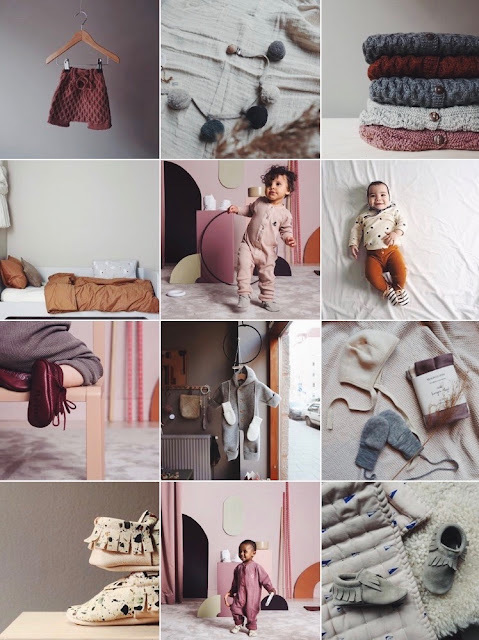 @betonstudios formerly known as Mini Mocks is a company created by the wonderful Petra (@minimockspetra) If you're in Stockholm make sure you go visit her shop, it’s gorgeous! 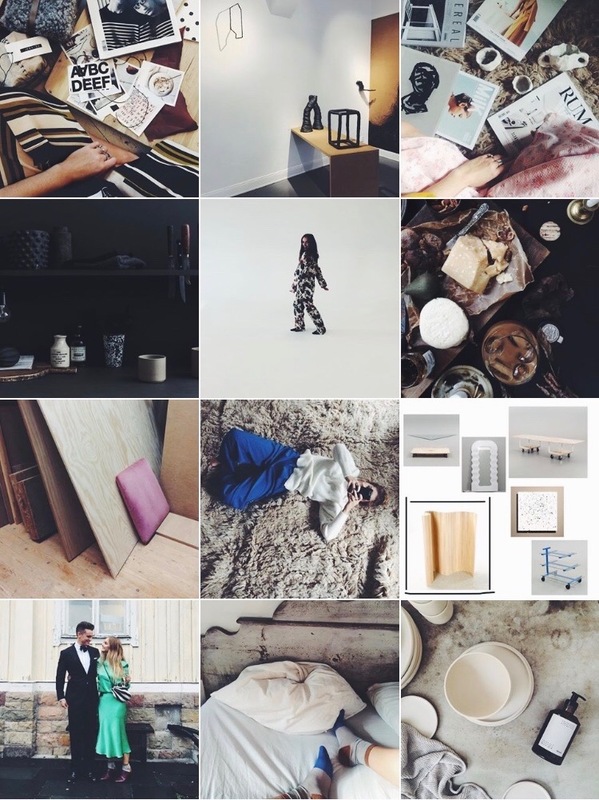 These five Swedish super women sum up some of my Instagram favourites, go and follow! All the services above endanger you and increase chances of being banned by Instagram. It's the funny part of all that shadow-ban drama going on for a long time. And they use some services with questionable quality in addition. There're players which adapting to the whole situation with banning and constantly developing new algorithms. Take zen-promotion for example https://zen-promo.com/follow_bot_instagram. No bans. All the followers are real. It's possible for you to share fun snap shots of your own life of your kids together with companions and your relatives. Even the several decades old your youths make for minutes which you may talk through Instagram. Keeping up with each other's life has become easier with it and people are getting crazy about getting more and more likes and followers. 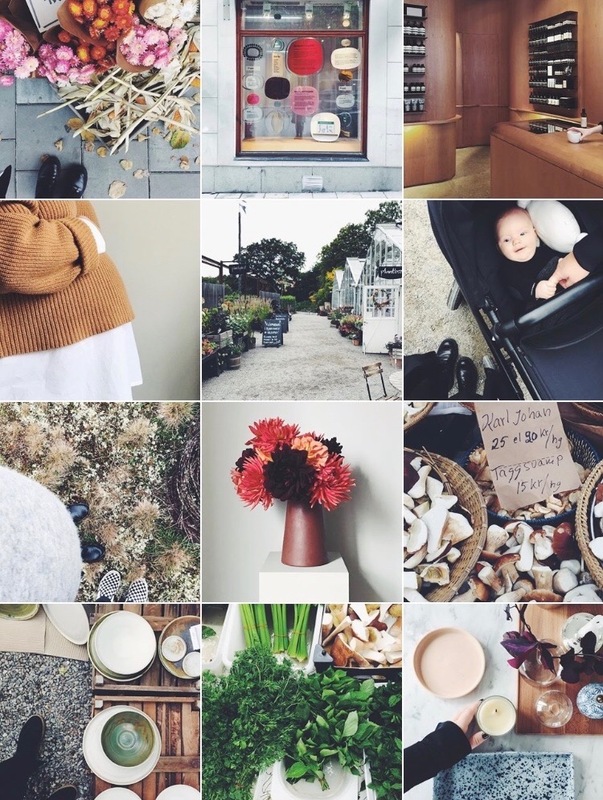 if you love Instagram as much as we do, you will really like these tips and tricks. I guess there's always an easier way ... You can visit https://smmkart.com/ here for more information !! I greatly appreciate that you are sharing on this blog. I have already read a lot of resources about Instagram followers but your posts are so unique and well explained with deep information. Thanks for sharing! instagram'da takipçi satın alma nasıl yapılır? You completed some great factors there. I did a seek nearly the problem and determined re all folks will post when your blog. hey fannyhaag, please keep posting good stuff, this is just mind blowing. for instagram, here is a way to get gender specific likes.